Wanting to be a local hero? We have many different ways that you can get involved. 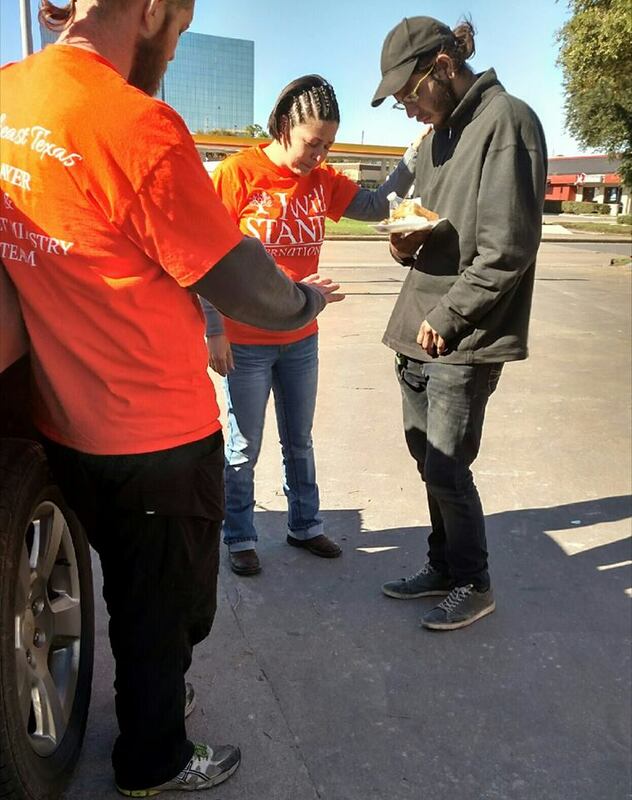 Join our Southeast Texas team in the streets of Houston and the surrounding areas as we seek to offer hope, healing, and encouragement through sharing the knowledge of Jesus as well as giving out practical items needed for day to day survival. Our desire to the actively place ourselves in positions where the Lord can use us to be a catalyst for lifelong change in the lives of others. Want to join us? Click the button below for more information. 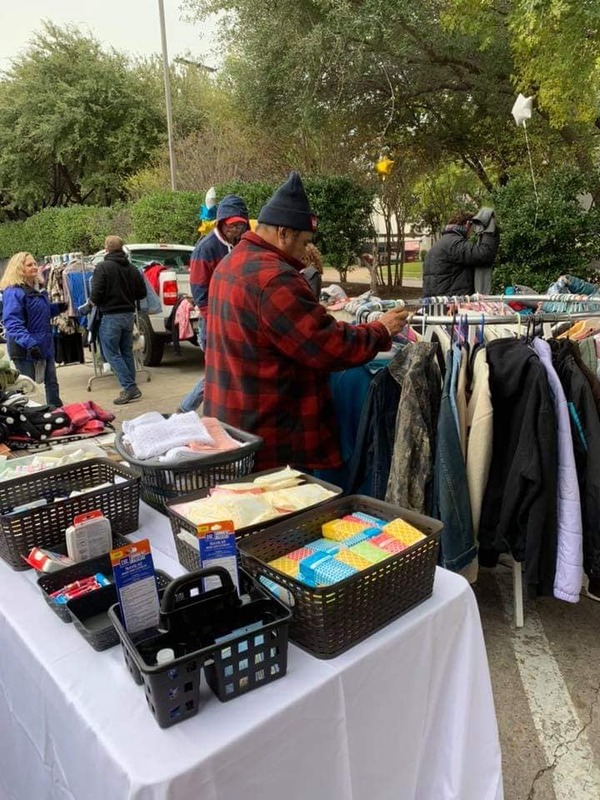 NORTHEAST TEXAS – DFW BLESSING Once a month, in a Kroger parking lot in the heart of Dallas, we set up an outside “shop” for the local homeless community to come and get the items they need. This gives us an opportunity to minister, pray, love on, and meet needs. We serve with the items and giftings available to us. We give haircuts, provide toiletries, and hand out clothing. Our goal is to be consistent and build relationship while being an example of Christ’s love for them. Want to join us? Click the button below for more information. 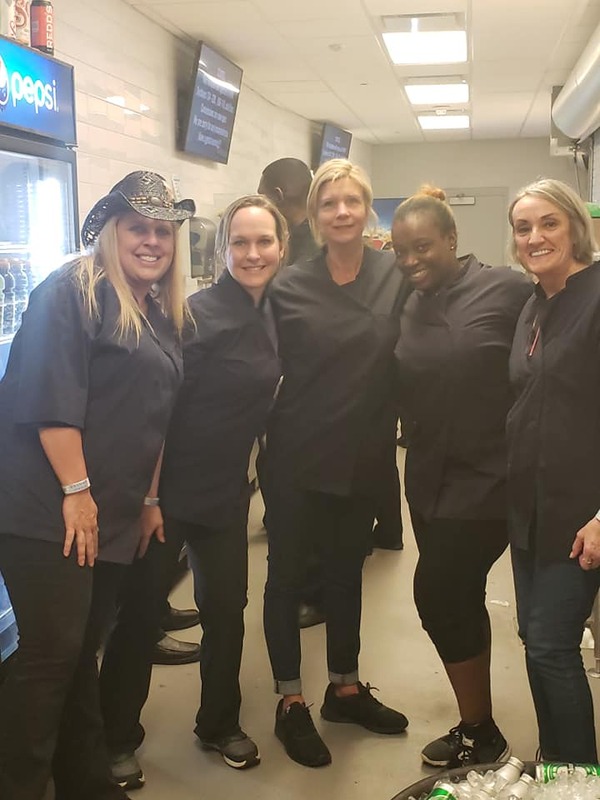 FRISCO, TEXAS – CONCESSIONS AT THE STAR CENTER We are blessed to have the opportunity to volunteer our time and work concessions at the The Star Center in Frisco as a fundraiser for IWSI. We are able to work some amazing events, laugh a lot, and raise some money.  All proceeds help cover operational costs for IWSI so that 100% of proceeds to IWSI can go for their intended use. Want to join us? Click the button below for more information.